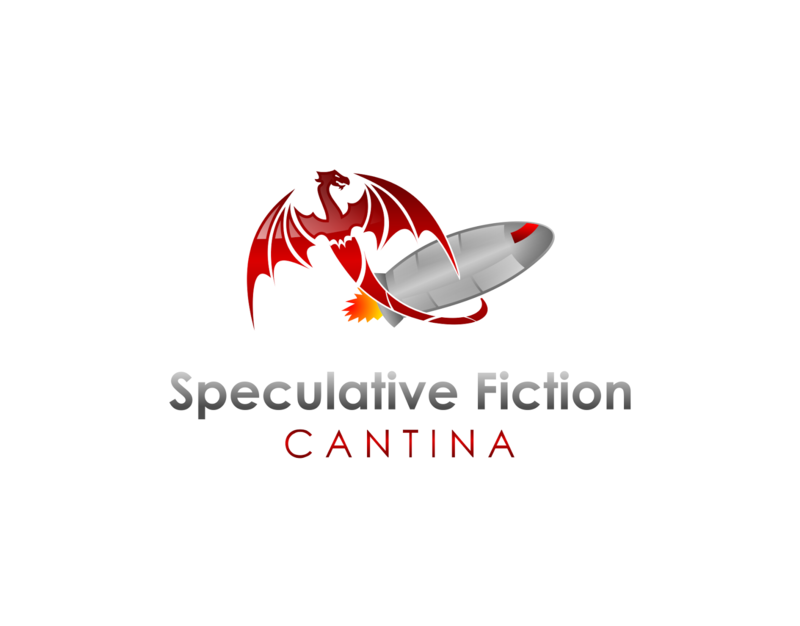 Today on the Speculative Fiction Cantina we are please to welcome Chad C. Meek and R. D. Trimble. Chad C. Meek, Writer, Director, Executive Producer has taken his own early childhood UFO abduction experiences ,and time spent with his eclectic uncle, George Van tassel 1910-1978 to tell an epic story about the early space contactee’s movement that occurred at a place called Giant Rock. The epic story based on true events is being referred to by many in the film industry as the most definitive and possible the “Greatest UFO Story Never Told”. Mr. Meek as President and CEO of Clarity Resources, Inc., has over thirty years of solid experience in the Oil and Gas Mineral and Investment Banking industries to Giant Rock Universal and the Giant Rock The Movie Franchise. 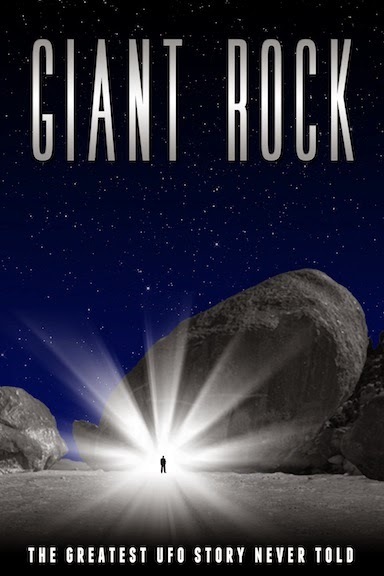 The Epic Movie Giant Rock The Movie has received letters of Interest from Iconic and A List stars. 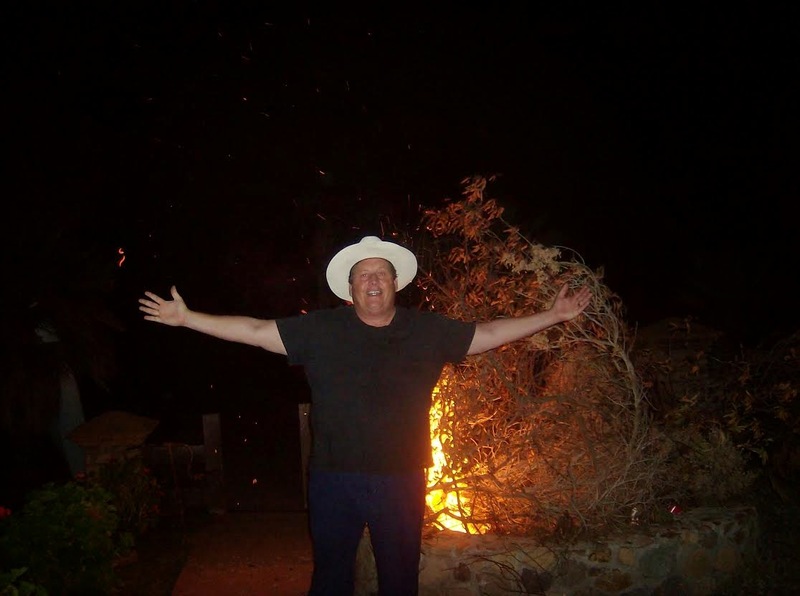 R. D. Trimble was born in San Diego, California in 1971 and has spent most of his life in the community of Clairemont except for a five year period in the 90s when he moved to Arizona seeking adventure and the promise of a good career. He returned home, fell in love, got married, had a heart attack at 33, and at 34 had his first child, Andrew. While he always loved reading and creating stories, it was his son’s dislike of bath times that got him to use them constructively, creating little “bath shows” for his son, making up pantomimes and plays with action figures to make his son laugh and sometimes to educate him on subjects such as history, math, and science. He began writing and illustrating children’s books when Andrew was three years old, he later shifted to chapter books and began writing “The Andrew Chronicles”. His first published novel “Andrew and the Pirate Cove” based on the original 1978 computer game Pirate Cove by Scott Adams (a good friend of the author) was published by Books You Can Trust Publishing on 03/24/2014. The sequel “The Revenge of Jack Frost” was published 12/17/2014. The third book “The Temblor Stone” (Tentatively titled) will be released hopefully late 2015 in time for Christmas. In his spare time, Rusty enjoys reading, playing text adventures on his computer, writing new stories, and most importantly taking trips to the zoo, Sea World, Legoland, the gym, and anywhere else that might be fun with his children. 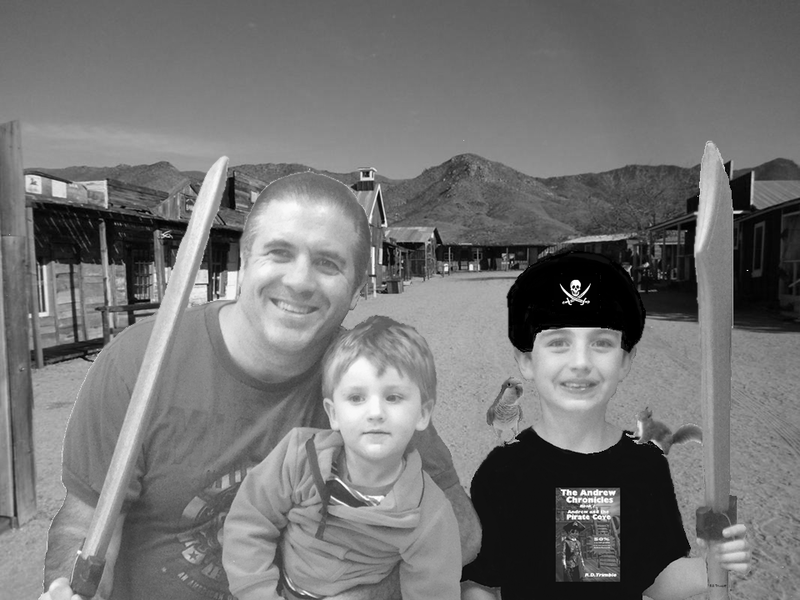 He resides still in San Diego with his wife Nickcole and his beloved children Andrew (b. 2005) and Tyler (b. 2012). From today's show: Titan Submarine.